High quality materials, professional- industry leading construction, and an experienced eye for detail lead to longer lasting, more attractive Wendy houses and garden sheds. That means true value for money! And a commitment to customer satisfaction, coupled with guarantees from a well established company, lead to a truly easy buying process. Traditional Wendy Houses are typically made from pine boards over a solid timber frame. 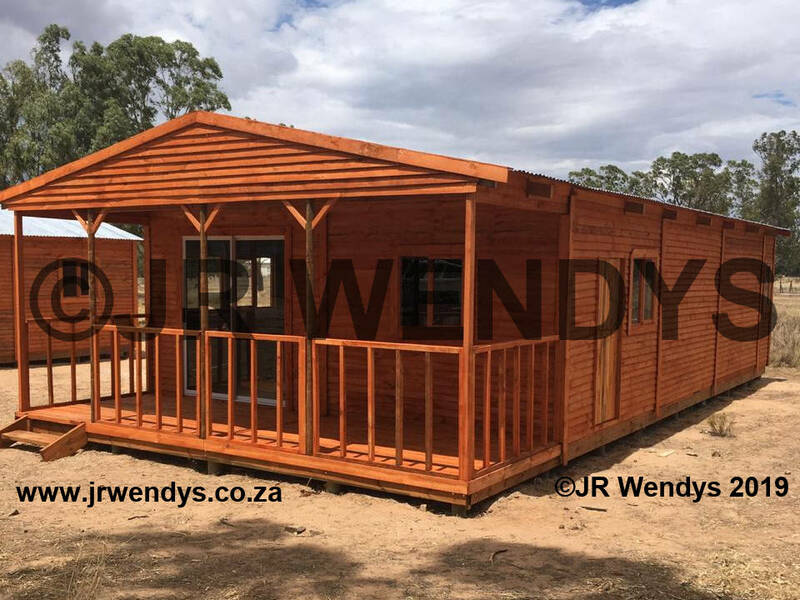 All our wendy houses are made from wet off saw pine, and our attention to quality means that your structure will fullfill its purpose for years to come. Nutec is a man made, asbestos free fiber cement board. It is resistant to fire, water, rot, and pests; can be painted like any outside wall and gives a life time of service. Your wendy house, garden shed etc looks just like a painted traditional structure, and has the advantage of being space age underneath. The romance and look or a log home style wendy house, garden shed, or kids play house, can add a touch of distinction to any property. Our log homes comply to all SABS standards and come in either treated or untreated timber. With a wide range of shapes, sizes and styles we are bound to have the log home for you. 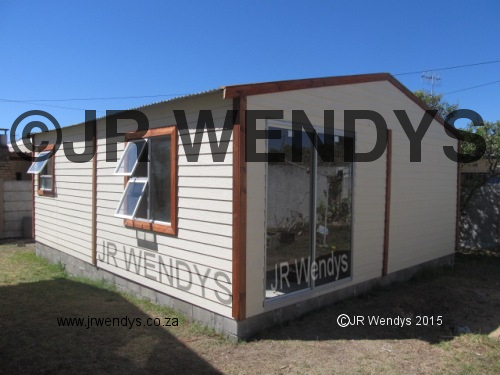 JR Wendys was founded in 2000 by James Cloete. Being in the industry for more than 17 years JR Wendys has become one of the market leaders in its industry. 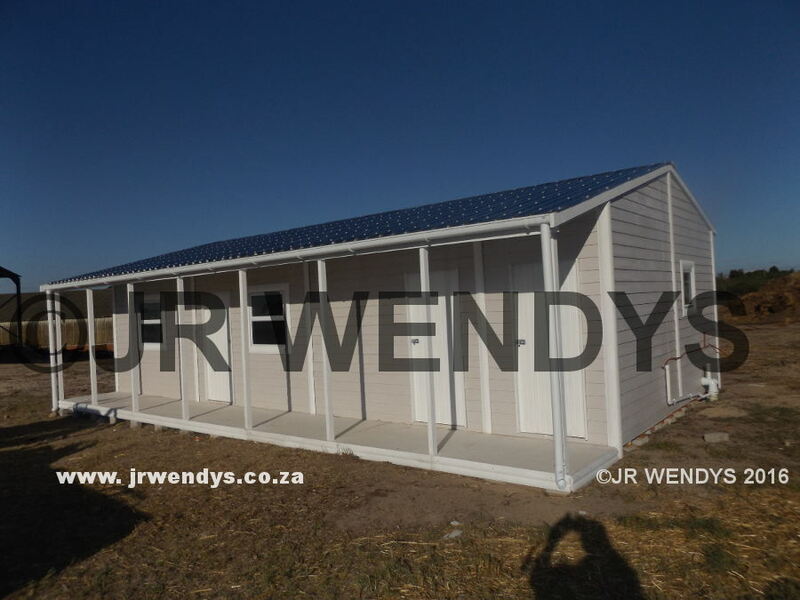 JR Wendy houses, the trusted name in wendy house options. We guarantee only the best workmanship whether it be a wendy house, log cabin, wooden deck, tools shed, doll house, nutec wendy or a log home.